Just three weeks in, 2018 has already proven to be an eventful year for the Canadian technology community. Since the beginning of January we’ve seen acquisitions, significant leadership moves and massive funding rounds, and we shouldn’t expect the excitement to wind down anytime soon. Some technologies and events that will continue to drive innovation and conversation this year include cryptocurrencies and the blockchain, the country’s upcoming legalization of recreational marijuana, and the Liberal’s proposed small business tax reform. While we’ll only fully understand the impact these things have on the tech community as the year goes on, I’ve laid out some predictions below. There has been a lot of talk recently about the volatility of cryptocurrencies. The unprecedented growth of cryptoassets in 2017 has left people skeptical, and many financial advisors have taken to the media to urge both their clients and the public against such volatile investments. 2018 will see cryptocurrencies continue to grow, but they will also swing wildly in value. As cryptocurrencies grow, the blockchain will secure its status as the technology for decentralized transactions, and it will begin to disrupt industries and address real-world challenges such as payments, security, identity, and ownership management. Many Canadians are looking forward to summer 2018, when the nation will officially legalize the production, sale, and consumption of recreational marijuana. 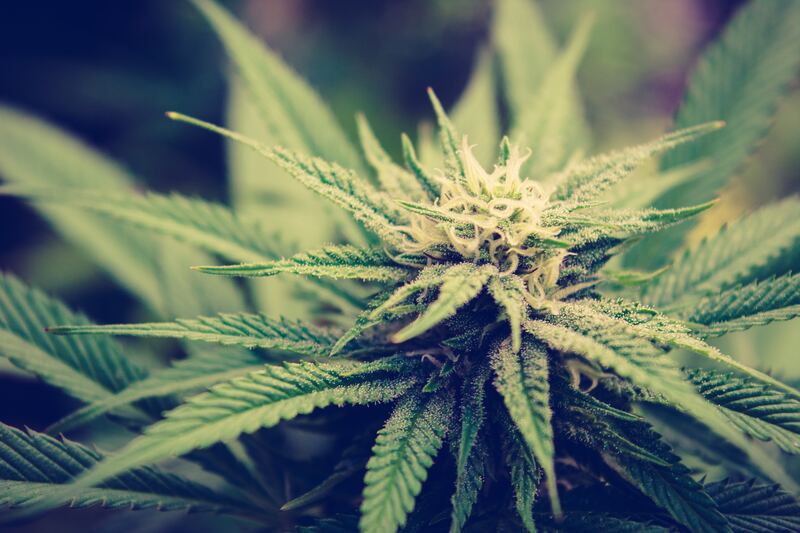 Last summer, cannabis stocks soared as investors anticipated the profits associated with a legalized distribution system, but by the end of the year stock prices had taken a turn for the worse as uncertainty about the demand for legal marijuana grew. This downward spiral will continue if regulated sales prices are higher than what consumers are currently paying — and that’s what we’re expecting. Machine learning and artificially intelligent technologies are already influencing many industries and verticals. These technologies will continue to improve and will be further adopted in 2018, with low-hanging fruit opportunities in the legal and financial verticals. I also believe that increased concern will be voiced about the social dislocation and economic upheaval experienced by increasing numbers of people left unemployed or underemployed. Amazon just opened its first cashier-less store, and driverless cars are already here. Many of these new applications will have an enormous negative impact on the people and families affected. 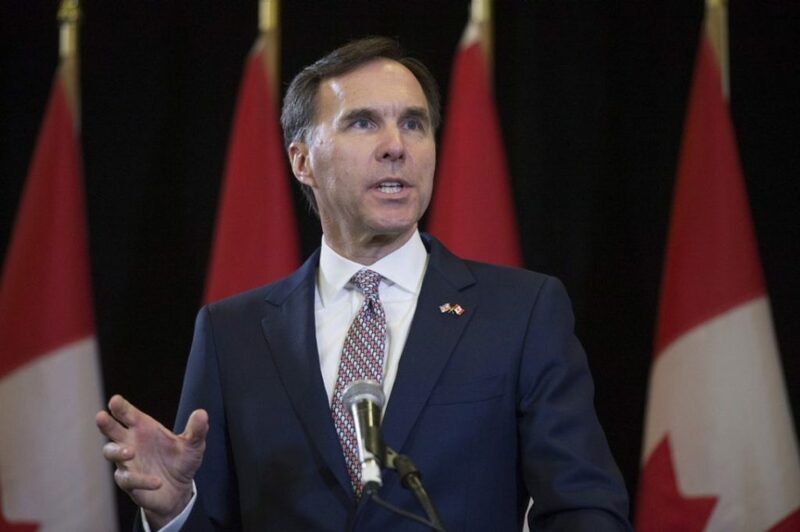 In August 2017, the Liberal government announced their proposed business tax reform. The announcement was met with an onslaught of criticism from the Canadian small business and startup communities, and the debate continues to this day. The tax reform, if realized, would severely curtail early stage technology investment, compromising the supportive entrepreneurial culture that Canada has worked so hard to build. But I don’t foresee the changes being made as is. The government will realize that making it tougher on small business entrepreneurs is not in the best interest of the country, particularly in consideration of moves being made by our neighbour to the south. This will be the year that the Liberal government finally wakes up to partnering with the small business and investment community rather than waging a misguided class warfare. There is too much at stake for all Canadians for reason not to prevail. While this prediction may sound like a given, our tech community has seen many a lackluster year and Canada has not yet had its day in the sun. 2018 will see Canada standing tall, with much wealth generated, and its ranking in the world of technology will continue to grow. In many ways, government intervention aside, the stars are aligned. We have several successful second and third time entrepreneurs giving back, capital is flowing, and we have the best engineering talent in the world. This is our time. Bruce Croxon is the Managing Partner at Round13 Capital. He spent the first half of his career piloting Lavalife from infancy through to its sale in 2004 for $176 million. Following his three-season stint on CBC’s hit show Dragons’ Den, Bruce co-founded Round13 to help fund Canada’s most promising growth stage digital companies. This is nonsense. Stock prices across the sector are still far, far higher than they were last year. There was no ‘turn for the worse’ at the end of the year. Furthermore, and more to the meat of the point, is that confidence in cannabis stocks is about long term, global markets, not whether or not the black market closes on day one. There is absolutely a bubble right now with cannabis stocks, but this kind of myopic analysis is comically inept.